Winner of First Prize for Sativa in the 2002 Cannabis Cup, White Haze is a new variation on the classic Haze strain. Winner of First Prize for Sativa in the 2002 Cannabis Cup, White Haze is a new variation on the classic Haze strain. We succeeded in boosting the already superb trichome production, while reducing the height and flowering time of the famously tall, slow-maturing Sativa.Like many of today’s premier seed-strains, the power of Sativa and Indica are both strongly expressed in White Haze’s flower formation and effect. Expect a soaring cerebral high combined with a warm body-stone.White Haze grows running Sativa colas that are given density by her Indica influence and bristle with clear resin glands. White Haze is a regular strain, which will produce male and female plants. White Haze has won a Cannabis Cup or another Cannabis Award. The White Haze strain has large proportion of Sativa genes in its background. White Haze will have a comparatively short flowering time. White Haze will grow substantially during the flowering phase. White Haze can produce a very large yield, but may require a little extra care to achieve their full potential. White Haze can be grown outside in a warm, sunny climate with a long summer. White Haze Seeds is added to your shoppingcart! 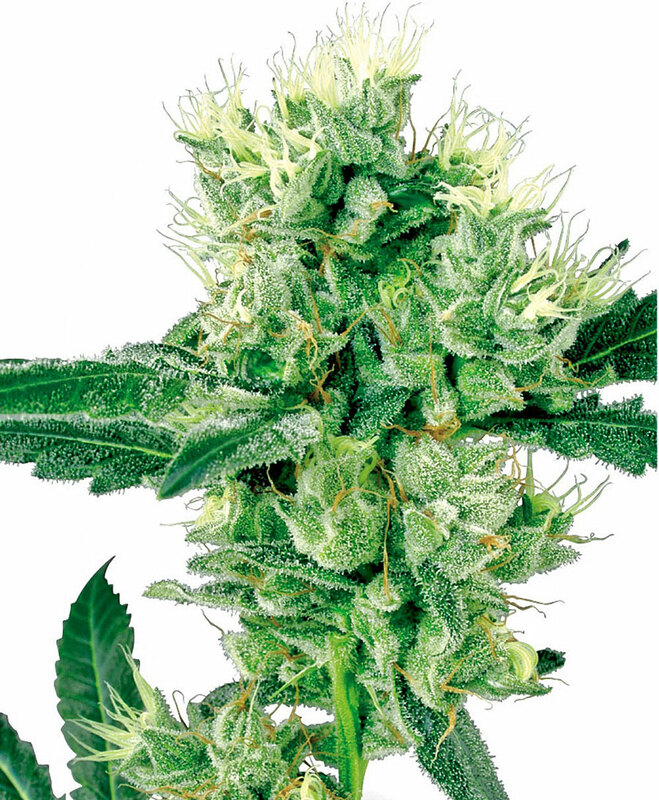 White Haze Seeds is added to your wishlist!